Blue Ridge, Ga. – Lines filled the hall of the third floor of the Fannin County Courthouse on Friday Nov. 2 as citizens awaited a chance to cast their ballots in the 2018 General Election. The last day of early voting saw an all time record high turnout for a single day of voting in Fannin County with 539 residents choosing to have their voices heard. Both state and local races have had the residents of Fannin County paying close attention to the future of Georgia. Georgia’s Gubernatorial Race has caught the attention of the nation. 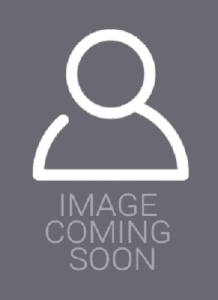 Pictured Republucan Brian Kemp (Left) and Democrat Stacey Abrams (Right). 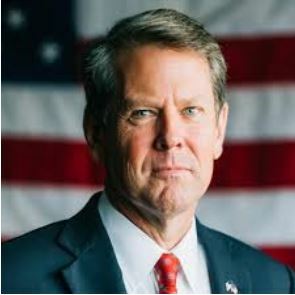 With the Governor’s Race, between Brian Kemp (Republican-R) and Stacey Abrams (Democrat-D), making national headlines, talk of the importance of this race rang out as voters waited in line. Some expressed their feelings of “not letting Atlanta speak for all of Georgia” while others spoke of a “much needed change”. Despite differing views, those waiting in line Friday kept discourse civil. Locally 3 seats are up for grabs in Fannin County. 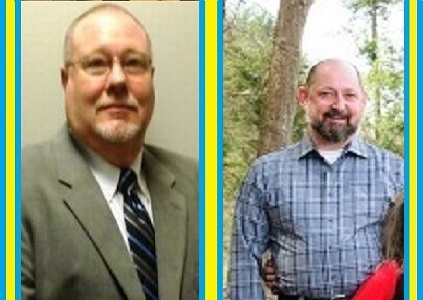 Fannin County Post 2 Commissioner is without an incumbent and the seat will fall to either Glenn Patterson (R) or Dixie Carter (D). The Fannin County Board of Education has 2 seats that are seen on the 2018 General Election ballot. One seat has challenger Jeff DePaola (D) facing incumbent Bobby Bearden (R), and another seat has two newcomers Mike Cole (R) and Susan DeMoura (D) seeking the nomination. There is no denying the importance of the 2018 General Election to local voters when looking at a comparison of past early voting records. According to the Fannin County Office of Elections and Registration, in 2016 Fannin County had 15,385 registered voters. This number has risen to 17,361 registered voters in 2018. The 2016 General Election had a record number of voters showing up to the polls due to the highly intense presidential race and Fannin County saw 5,922 early voters at that time. Move forward to 2018, without a presidential election in play, and Fannin County early voting still showed a strong turnout with 5,355 early voters. With most statewide races being dubbed “too close to call” and several key local seats up for grabs, this Tuesday Nov. 6 is sure to see a large voter turnout in Fannin County and across the state of Georgia. ***UPDATED: Tue. 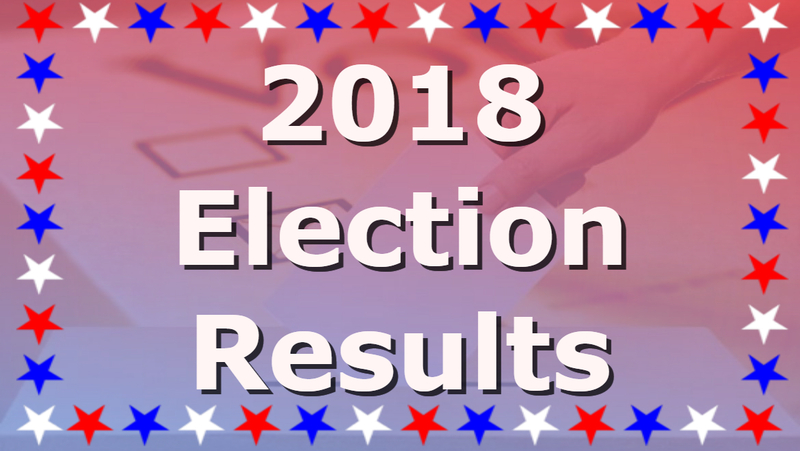 July 24 @ 11:38 p.m.
With the July Runoff Election officially coming to a close, candidates have now been selected for the Nov. General Election. Locally Challenger Glenn Patterson won the Republican nomination for Fannin County Post 2 Commissioner over Incumbent Larry Joe Sosebee receiving 64.45 percent of the vote. Patterson will go on to face Democrat Dixie Carter in the General Election. 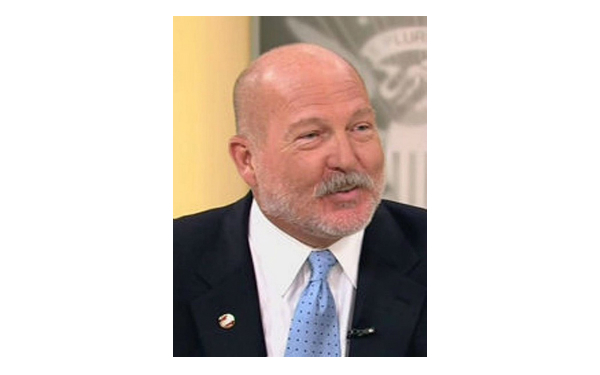 Challenger Glenn Patterson (R) moves forward to the November General Election to run for the seat of Post 2 Commissioner. Dixie Carter (D) will be seen on the ballot for the November General Election for Post 2 Commissioner. In another upset Challenger Mike Cole was able to beat out Incumbent Steve Stanley for the Republican nomination and recieved 52.69 percent of the runoff vote. Cole will now face Democratic opponent Susan DeMoura for a seat on the Fannin County Board of Education. 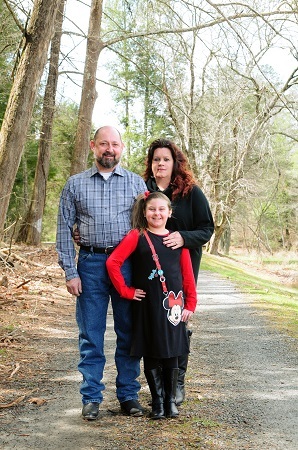 Challenger Mike Cole (R) pictured with family will move forward to the November General Election for a seat on the Fannin County Board of Education. 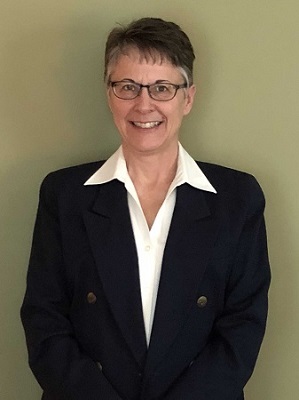 Susan DeMoura (D) will be on the November General Election Ballot for a seat on the Fannin County Board of Education. Having already been decided in the May General Primary, the the second seat with the Fannin County Board of Education that is open for election will see Incumbent Bobby Bearden (R) face Challenger Jeff DePaola (D). 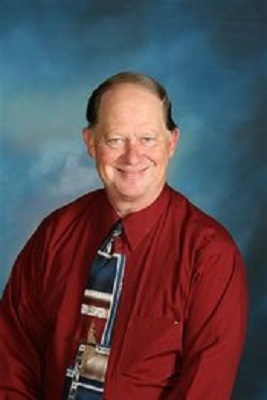 Incumbent Bobby Bearden (R) will be seeking re-election for a seat on the Fannin County Board of Education. Jeff DePaola (D) will challenge the incumbent for a seat on the Fannin County Board of Education. 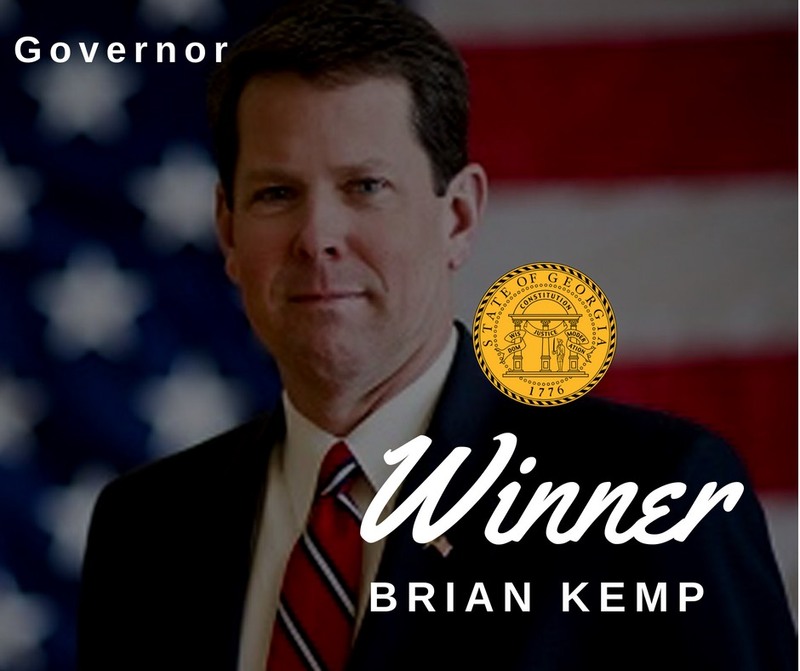 After what became dubbed as a “nasty” campaign by many, Secretary of State Brian Kemp has won the Republican gubernatorial nomination over his opponent, Lt. Governor Casey Cagle, and will face Stacey Abrams (D) in the General Election. 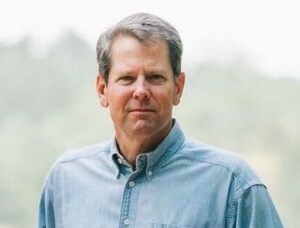 Georgia Secretary of State Brian Kemp (R) will move forward to the November General Election ballot for seat of Georgia Governor. 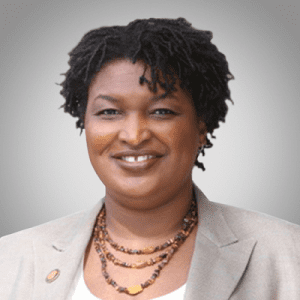 Stacey Abrams (D) will be seen on the ballot for the seat of Georgia Governor. 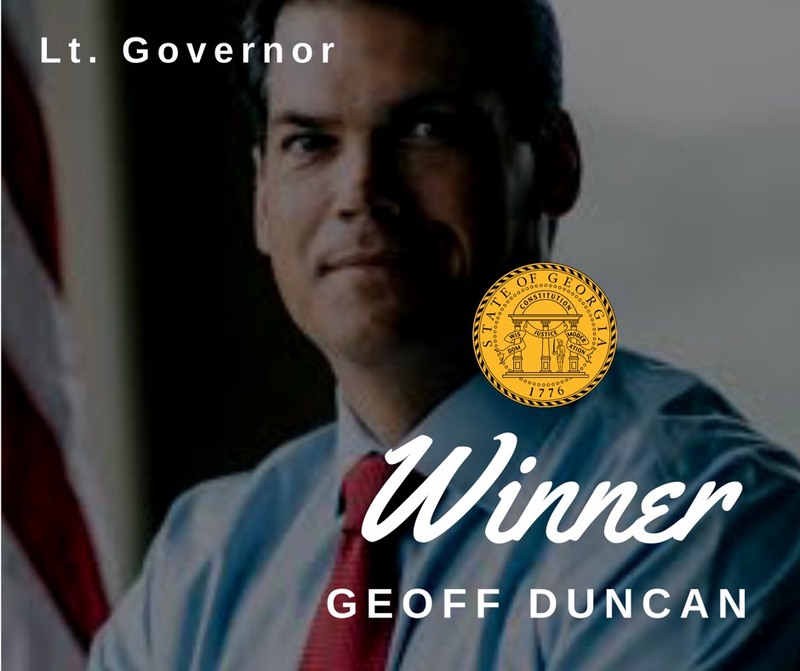 Another closely watched campaign has come to a close as Geoff Duncan beat out opponent David Shafer and will represent Republicans in Nov. as he moves on to face Sarah Riggs Amico for the seat of Georgia Lt. Governor. 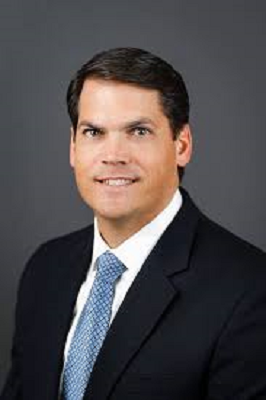 Geoff Duncan (R) moves forward to the seat of Lt. Governor and will appear on the Nov. ballot. 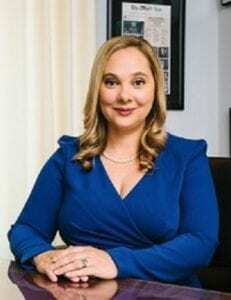 Sarah Riggs Amico (D) will appear on the Nov. General Election ballot for seat of Lt. Governor. 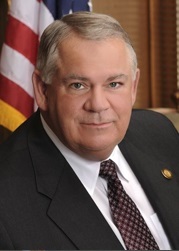 The Secretary of State seat was also seen in the 2018 runoff. 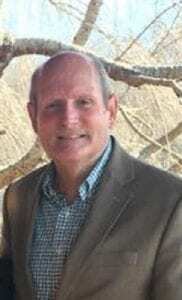 Brad Raffensperger was able to defeat David Belle Isle for the Republican nomination. 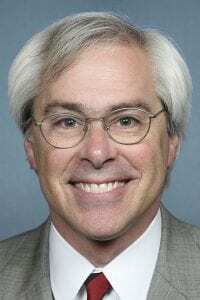 Raffensperger is set to face John Barrow (D) in November. 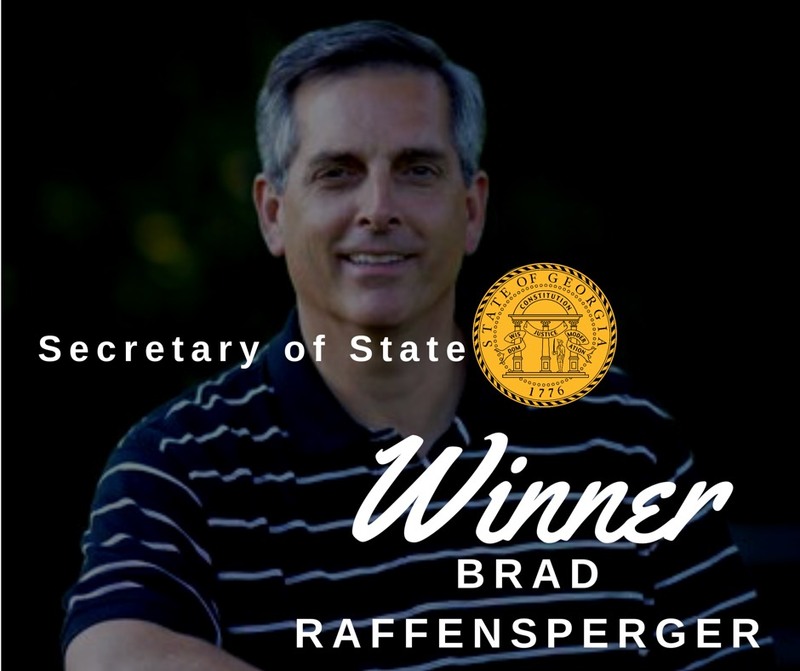 Brad Raffensperger (R) will seek seat of Secretary of State in the Nov. General Election. 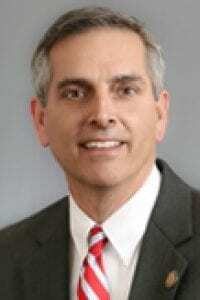 John Marrow (D) will be on the November ballot for seat of Secretary of State. The General Election will be held Nov. 6, 2018. **The results for state seats in this article reflect the voters of Fannin County only and do not reflect voting statewide. Blue Ridge, Ga. – Today is the day that Georgians will be able to see a finalized list of candidates that will face off for varying seats statewide. Locally, Fannin County saw a remarkable turnout during the early voting period of the July run-off. Historically, run-off elections tend to see a much lower voter turnout than the May General Primary. With only a 25 percent turnout for the general primary, both parties were left discouraged and it was expected that we would only see approximately 15 percent make it out to cast their ballots during the run-off. So far this has not been the case. Fannin County reported that 1161 total votes were cast during early voting and 163 paper ballots were received for the runoff election. Compare these numbers to the May General Primary which saw 1259 total votes and 224 paper ballots and it appears that the run-off is on course to closely match the initial turnout in May. Much of the interest in the runoff election can be attributed to the gubernatorial race for the Republican nomination. This race between Lt. 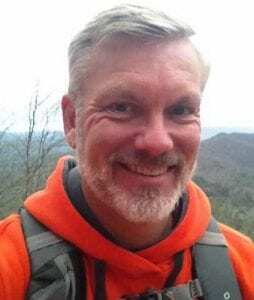 Governor Casey Cagle and Secretary of State Brian Kemp has become what many deem “nasty”. This race has, however, brought out big name endorsements including retired Lt. Colonel Oliver North and even the President of the United States Donald J. Trump. While state offices are getting quite a bit of attention, Fannin County also has two positions on the Republican ballot. 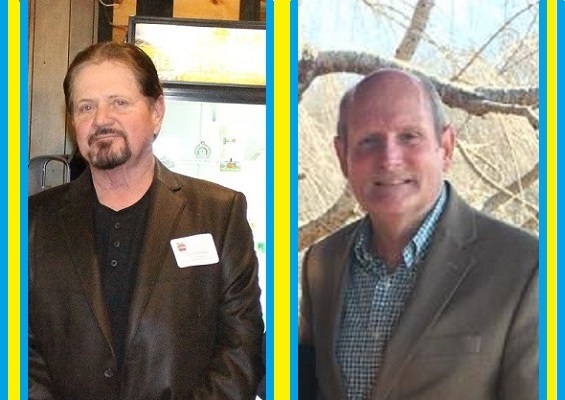 The Republican nomination for Fannin County Post 2 Commissioner seat has garnered its own recognition as Incumbent Larry Joe Sosebee and Challenger Glenn Patterson continue to vie for a chance to face Democrat Dixie Carter in the Nov. General Election. One seat with the Fannin County Board of Education will also be seen on the Republican ballot. Incumbent Steve Stanley and Challenger Mike Cole hope to receive the Republican nomination and move forward to face Democrat Susan DeMoura in Nov. Polls will be open until 7 p.m. this evening. Follow FetchYourNews as we will bring you the latest updates regarding the July run-off election results.